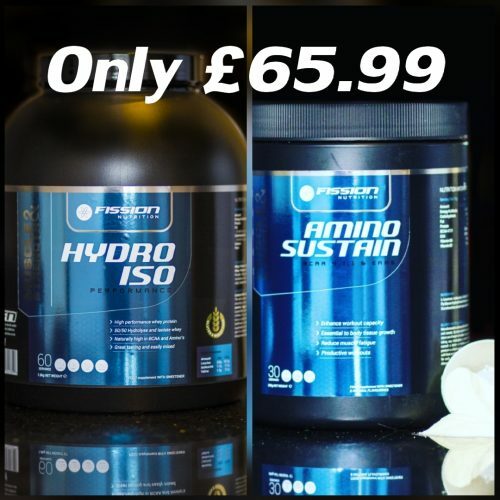 Hydro-ISO is a food supplement blend of Hydrolysed Whey Protein, Whey Isolate, Whey Concentrate and artificial sweetener. 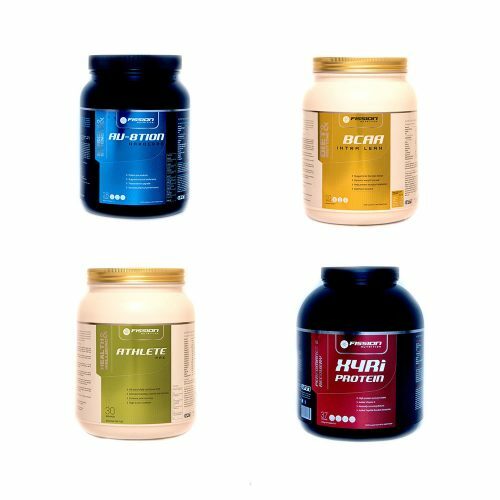 Muscle INTRA XCEL is a performance optimizer, glycogen replacement super fast carbohydrate. 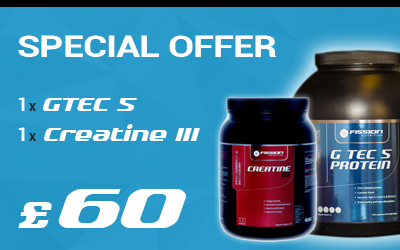 G-Tec 5 is a food supplement blend of Whey Protein Concentrate, Milk Protein, Micellar Casein, Whey Concentrate, Soy Protein Isolate and artificial sweetener. 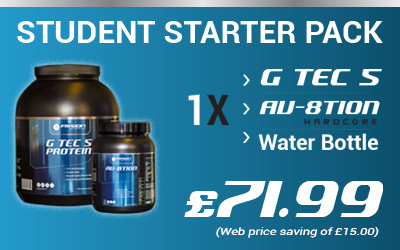 Do you come short with your daily workout?, are you getting ill far too often?, we have put together everything you need at the lowest price possible giving you the BEST! 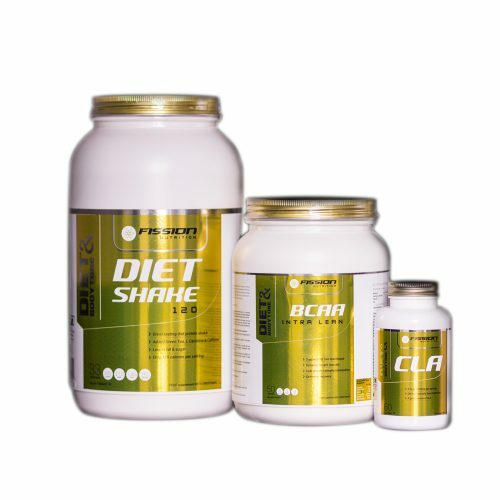 products to “Fuel Your Success!”. Don’t fall short make every workout your best. If you put hours in the gym or into your desired sport then give your body the best it needs to take you to the next level. 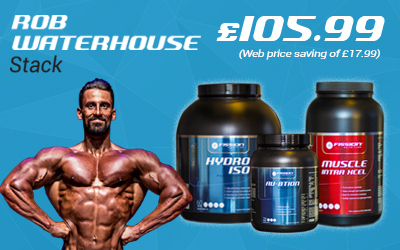 Hydro-ISO Performance uses top quality hydrolysed whey and whey isolate to formulate a more pure protein mix that supports top end muscle growth and recovery. One of the best Protein powders on the market in terms of quality and taste. 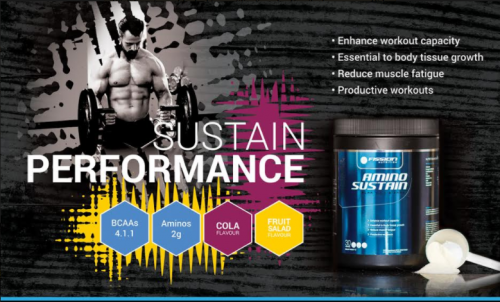 Amino Sustain Amino Sustain are Branch Chain Amino acids (BCAAs)4.1.1 and Essential Amino Acids (EAAs) 2g.